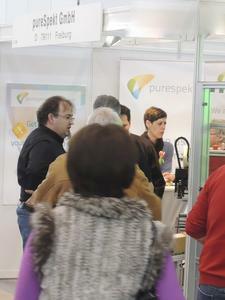 pureSpekt, a European RFID and NFC company, presented at the i.+e. trade fair in Freiburg it’s most recent innovation. 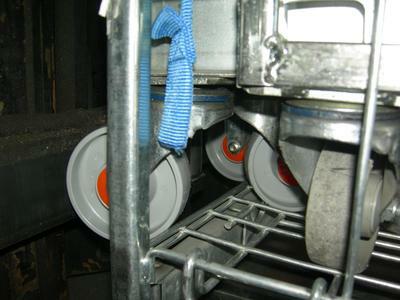 The new RFID-UHF wheel can be used for a multitude of trolley and logistic container applications. The technology is a straightforward enabler for companies wishing to implement RFID. The objective of the RFID solution is to enhance and support future logistic processes in that they become more transparent and cost effective, efficient, and simpler in its application. The RFID enabled Wheel can be fixed to plastic or metal containers e.g. postal trolleys, logistic containers or shopping/ baggage trolleys. The innovative technology offers its users amongst other things higher asset visibility, the ability for inventory management as well as the utilization of a tracking- and management system. Each 'wireless' enabled wheel contains a unique number, which acts like a roll cage/trolley “license plate”. The 'license plate' can be read automatically at a distance of up to 16 feet (5 meters) without requiring line of sight. 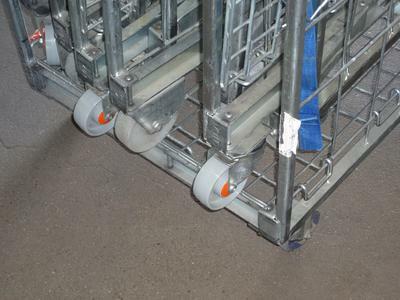 Trolleys are read in milliseconds and in bulk. Besides interested wheel and trolley manufacturers from Germany, there were also company representatives from Switzerland and France enquiring into RFID enabled trolley wheel technology. 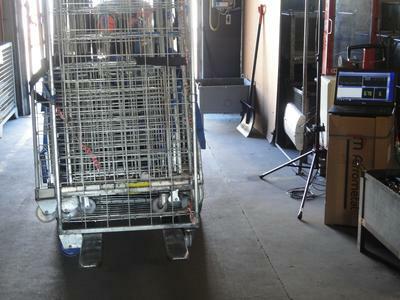 Companies offering roll cage pool services (Returnable Transport Items – RTI) were also keen to test the trolley ’license plate’ solution. 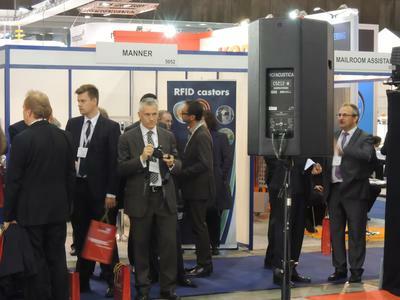 In conjunction with ‚hands on’ experience at the booth, pureSpekt’s CEO Charlie Purser presented a paper on RFID enabled wheels under the title ‚simple but (still) ingenious’. 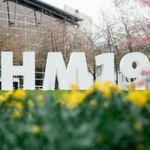 The i+e industry trade show took place at the end of January, and is considered one of the largest industry exhibitions in the south west of Germany for electronics, mechanical engineering, plastic material and industrial services. 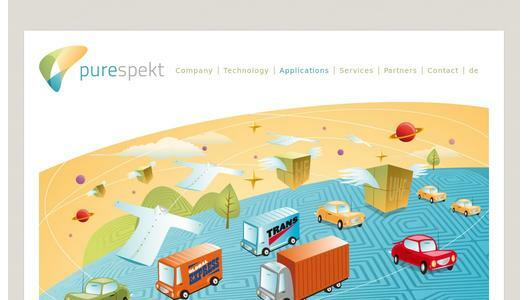 pureSpekt GmbH, with its main office in Freiburg (Germany), has specialised in the development of custom specific Radio Frequency Identification (RFID) and Near Field Communication (NFC) solutions.